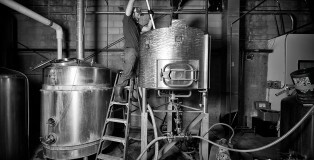 For the past two decades, La Folie has transformed the country’s understanding of American Sour beers and inspired innumerable breweries to embark on their own quest for acidity. But like all truly great innovators, the best are not satisfied resting on their laurels. 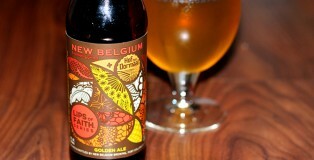 Two years ago, New Belgium introduced the next extension of La Folie with the use of Geisha coffee. And now, we have it’s latest entry, La Folie Grand Reserve: PX, available beginning February 9th. When it is this hot for summer, you can either go run out in the sprinklers, head to the mountains, or grab a tasty brew. Or do all three! First, let’s start with a fresh pint from one of the 36 Colorado brewery openings for July, August, and September. Perhaps you will go try your first South American beer with corn as the main ingredient or even your first grape beer (oenobeer). 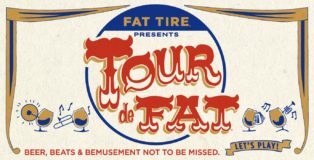 New Belgium is bringing back Tour de Fat for its 18th year and this year’s celebration of biking music and beer will be bigger and bolder than ever before. Expanding the event from 9 participating cities to a 33-stop format, the tour season kicks off on May 20 in Asheville, NC and will end on October 7 in Tempe, AZ. “Fat Tire presents Tour de Fat” has pulled out all the stops with additional cities and world-class entertainment such as The Roots, Third Eye Blind, AWOLNATION, Skyler Grey, Michael Franti & Spearhead, X-Ambassadors and much more. Raise your hand if your’e still in complete and utter awe over Wednesday night’s victorious outcome for the Chicago Cubs? Not all of us at PorchDrinking are die-hard Cubbies fans, but we can all agree that Game 7 was one of the most epic sporting events in history. And if you’re still feeling the effects of the severe lack of sleep from several late night games this week, you’re just as happy as we are that it’s the weekend. 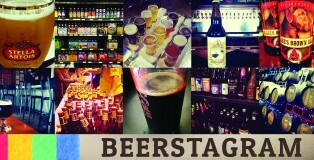 Here’s What We’re Drinking. 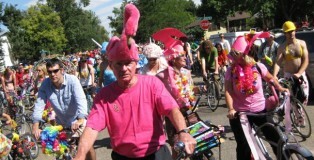 This year marks the 17th season for New Belgium’s Tour de Fat and it’s coming back to Denver once again! 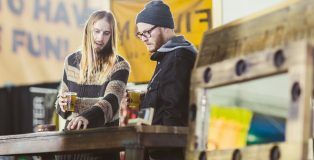 This day-long festival is free, but the proceeds from beer sales and parade registration go to local non-profits as donations. Surprise! Fat Tire is now 25-years-old. Feeling old yet? 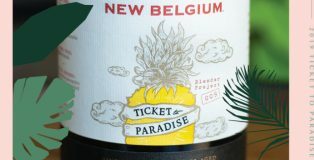 The folks over at New Belgium are–but in the best way possible! 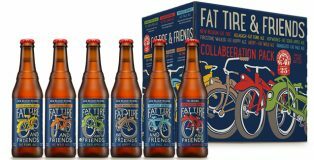 Twenty-five years is no easy feat for a brewery nowadays, that’s why they’ve celebrated in a big way and got in touch with five collaboration partners and good friends of theirs to recreate versions of the iconic Fat Tire. 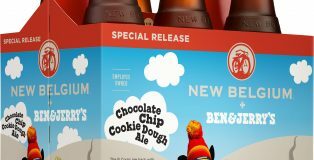 For a second time, the Vermont-based ice creamery Ben & Jerry’s and Colorado brewery, New Belgium Brewing have collaborated on an ice cream-inspired beer to benefit the non-profit Protect Our Winters (POW). 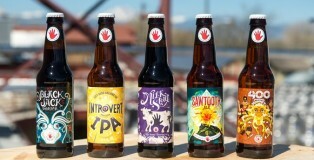 You’ve heard it time and again — the craft brewing industry is collaborative by nature. 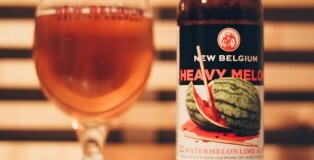 Breweries share know-how and ingredients. They root for each other. Veterans impart wisdom — including lessons learned the hard way — to the generations that follow. Of course, there are spats and personality clashes. But that is true when human beings come in contact with one another, no matter the context. For the most part, all the collaboration talk is backed up with deeds. Never have I hashtagged Pope Francis in the Weekly Growler Fill but hey, there’s a first for everything. 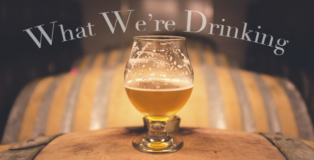 This week, I’m bringing you more stories than ever before, not because I’m feeling motivated, but because there is tons of coolness happening in the brewniverse. 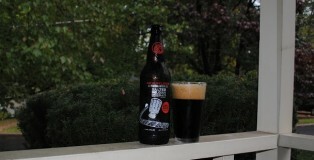 Instead of giving you my usual sneak peak, you’re just going to have to read more to find out which stories are making the headlines in this edition of the Weekly Growler Fill. 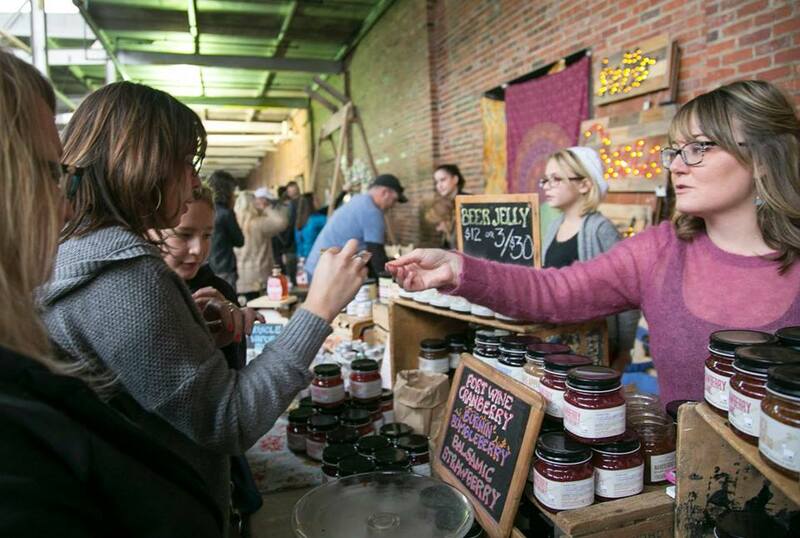 Alright, you made it through your work party and all of the shopping craziness. 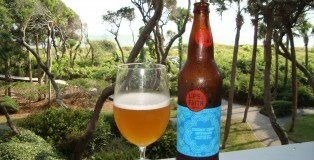 Now you need some more libations to take you through the holiday. But what are you going to drink? 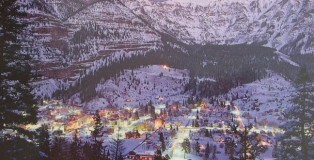 Whether you are packing it in to hit the slopes or headed to the local brewpub to escape the family, we have a list of local options for you Denver cats. 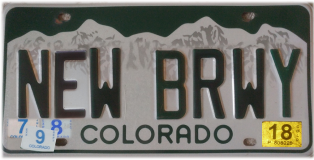 Denverites unite! 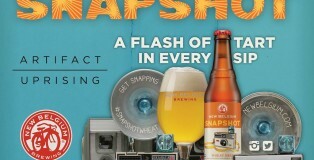 It’s already been a few months since New Belgium Brewing’s new unfiltered wheat, Snapshot debuted on store shelves, but that doesn’t mean it’s too late to throw down in celebration of it’s official release. 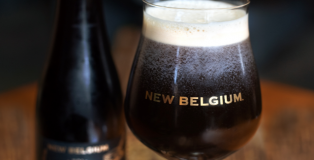 PorchDrinking will be on hand at Galvanize, located at 1062 Delaware St., to support our great friends at Artifact Uprising who have partnered with New Belgium Brewing and Imbibe Denver for Saturday night’s release party.